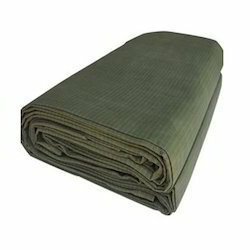 These are commonly used for the canvas, tent, or shades etc. 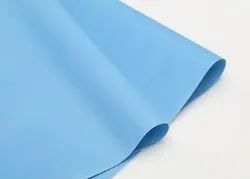 Tarpaulin Fabric has multiple uses so we offer best quality Tarpaulin Fabric to our prestigious customers. We are one of the leading manufacturer of Tent fabric with wide range of yarn. We are also making the fabric for awning and tarpaulin. These Tent Fabrics are widely finds its valuable applications in various sectors. Known for its best quality, clients can avail this Tent Fabrics at industry leading prices from us. Our fabrics make excellent tent material for all climates ranging from extreme cold to scorching heat. We work with various NGOs to provide the service of basic shelter to the victims of any natural disasters. we are the manufacturer of shamiyana cloth. we provide best quality of goods at best prices. Universal yarns & Tex Pvt.Ltd. We are Dealing with 100% Cotton /Polycotton Tent with Waterproof, FR ( fire Retardant) & Rot proof/resistant. We are offering Exterior Tent Fabrics. We are engaged in the supplying of Canopy Fabrics, which are manufactured from high grade quality fabric. Price Range : 50 To 200 Rs/Meter.